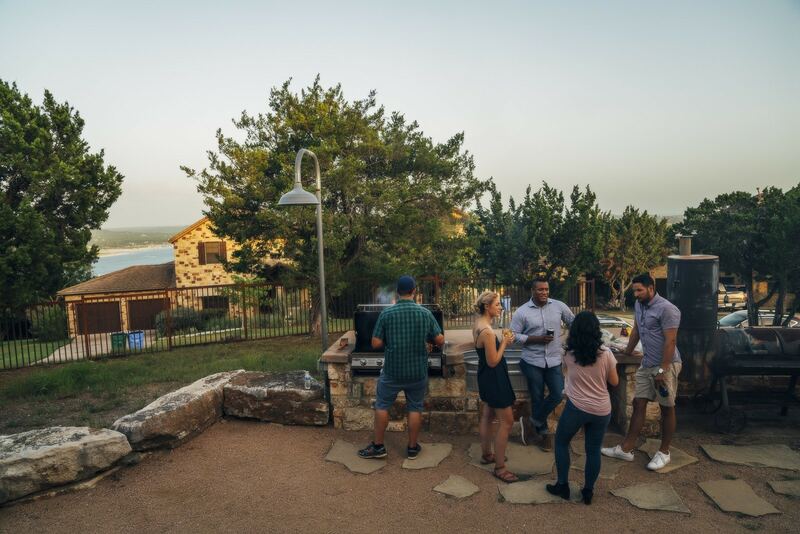 Legacy provides a suite of residential development services including development, design, construction and sales for active adult, luxury residential, resort and metropolitan master plan communities throughout Texas and beyond. 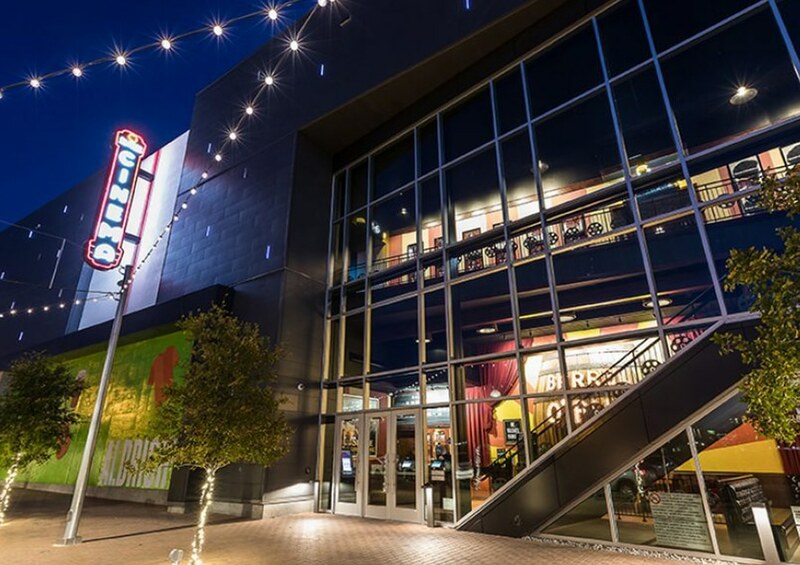 From the original concept design to final build out, Legacy brings an unparalleled level of detail to every community through the joined forces of various industry-leading strategic partners. 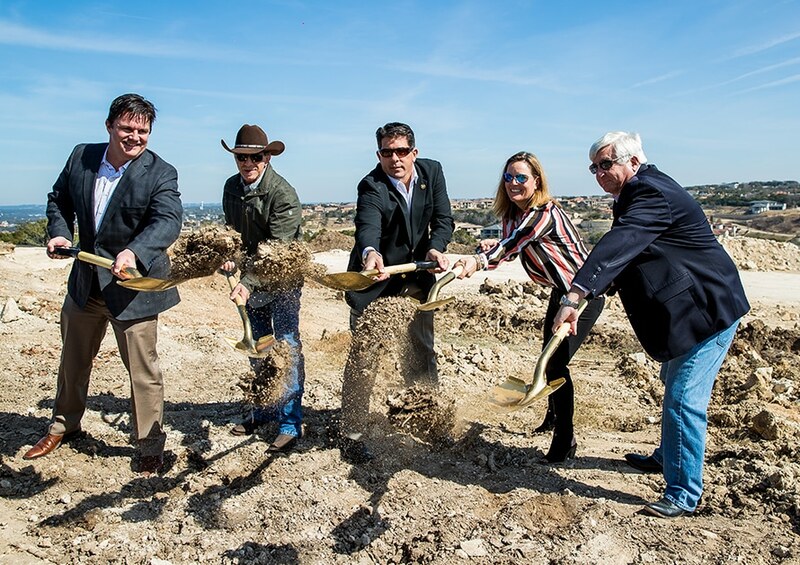 With a dedication to being stewards of the land, Legacy approaches every new development as an extraordinary opportunity to change the lives of the future residents, by listening, paying attention to details and offering high quality, energy efficient, sustainable development and construction. Legacy Communities is dedicated to creating an incomparable real-estate experience for homeowners and future generations. 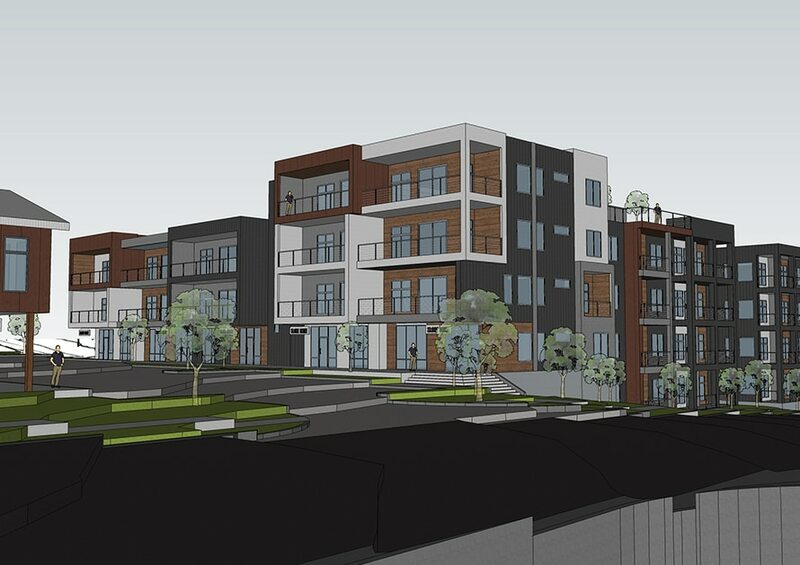 90 East Austin Residences Coming Soon! 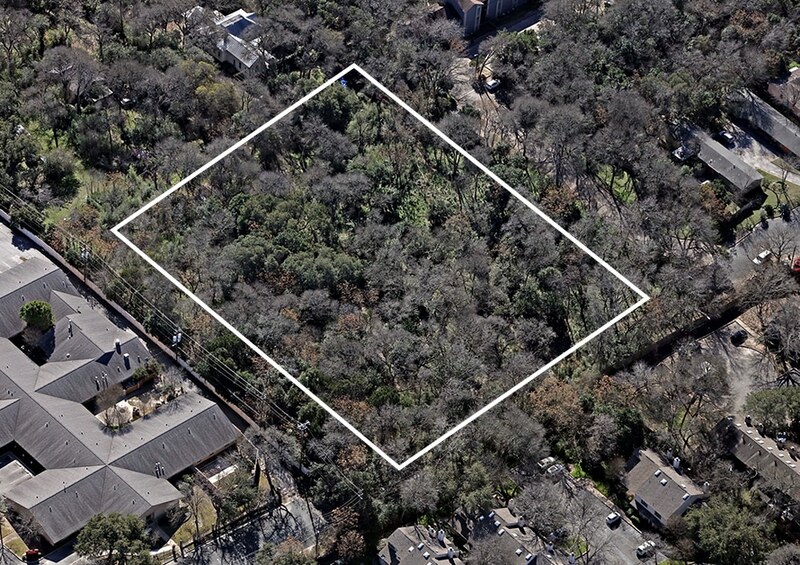 20 Single Family and Townhome Residences Coming Soon to South Austin! 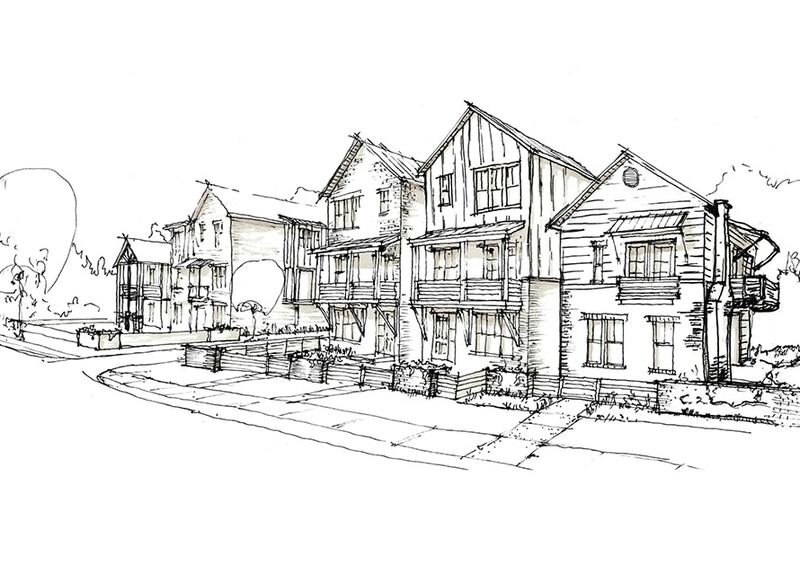 A collection of 46 single family and townhome residences coming soon to Westlake! A limited collection of 46 lakeside lifestyle homes now available in the award-winning Rough Hollow community! 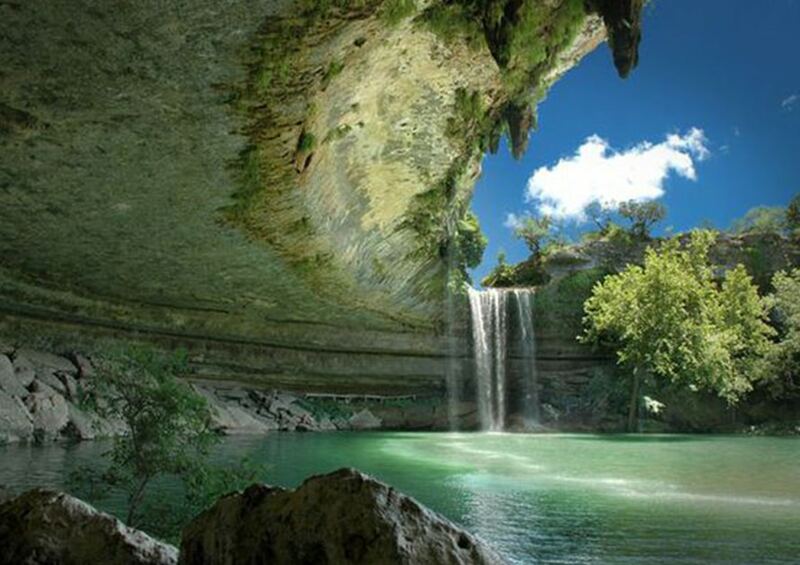 A 1200 acre lakefront master planned community on the north shore of Lake Travis. 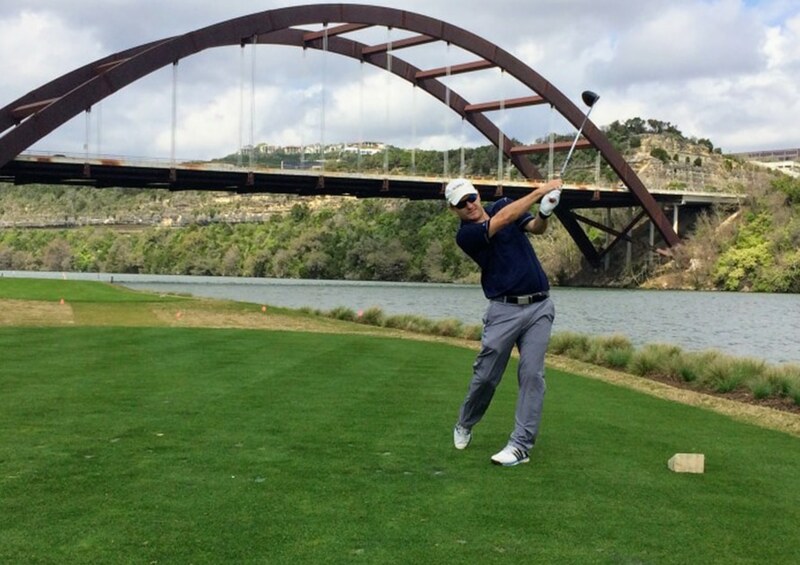 The Hollows on Lake Travis is a lakefront masterplan community spanning across 6 miles of Lake Travis shoreline. This community has a Lakeside Beach Club featuring two infinity edge swimming pools, three BBQ pits, covered pavilion with fireplace and a full service bar and grille. 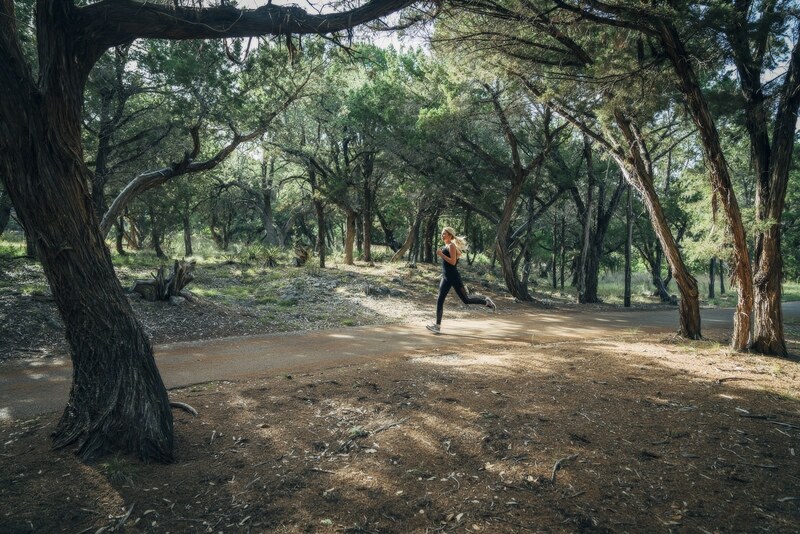 Over 13 miles of paved hiking trails connect the entire 1400 acre community. 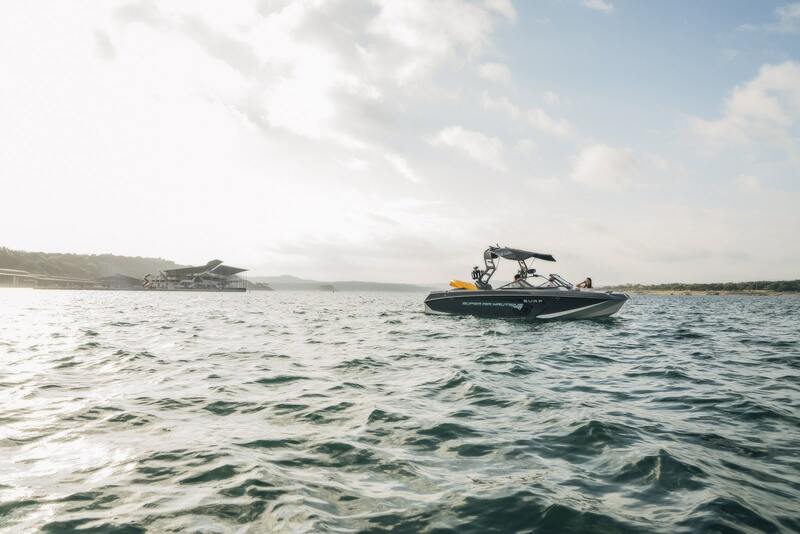 Adjacent to the Beach Club lies Northshore Marina, Lake Travis’ deepest water marina with over 350 slips. The Hollows offers something for everyone including new homes from the $400s on large wooded homesites, resort lifestyle homes designed for short-term rentals and active adult programming. 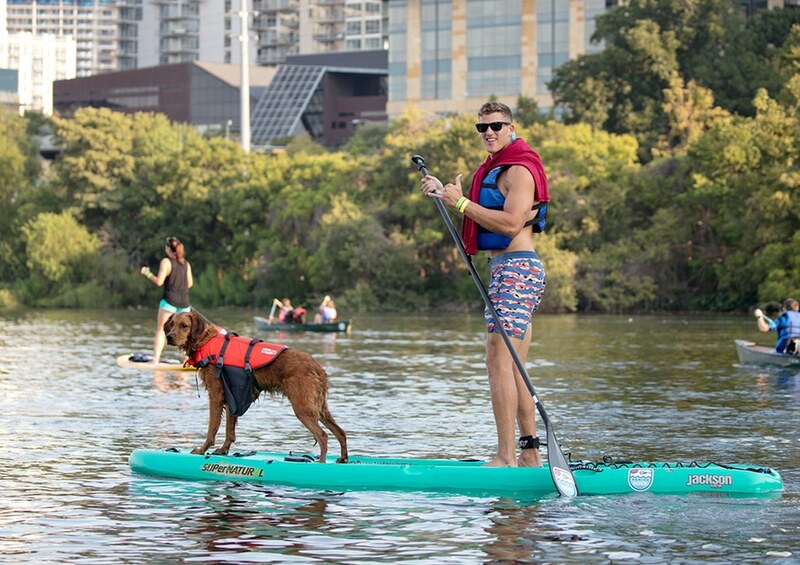 A new Kayak Club and Trailhead Club Swim Center will break ground in the Spring of 2019. Westside Landing is a limited collection of 41 lake homes adjacent to The Peninsula at Rough Hollow. 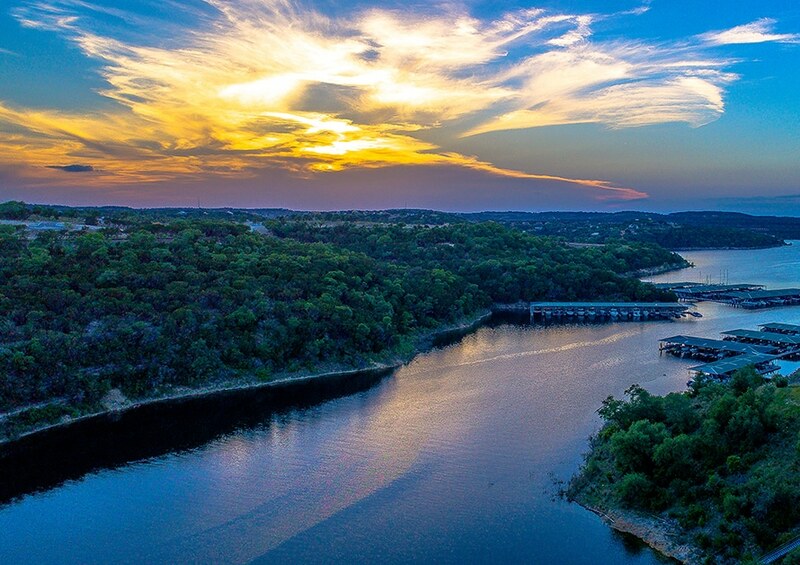 This lakeside retreat rests directly across the lake from the Rough Hollow Yacht Club and Marina and offers direct connectivity to nature trails leading to Lake Travis. 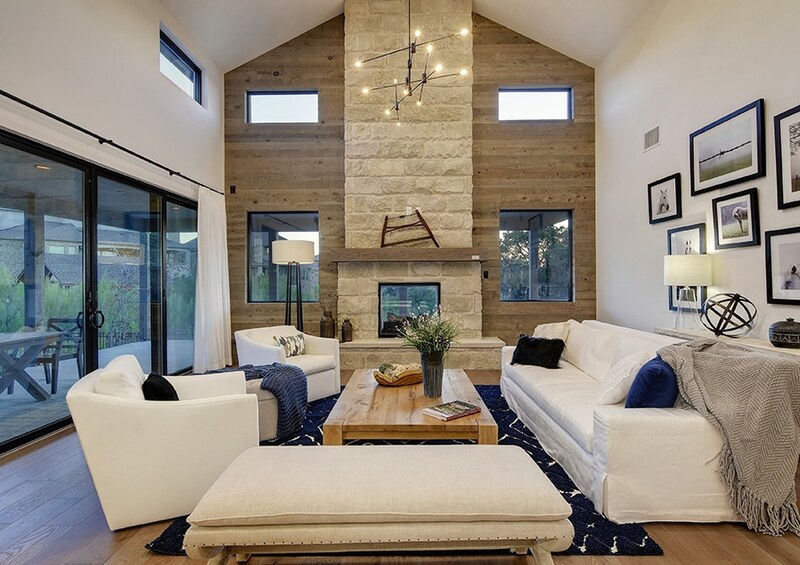 Starting from the mid $600s this collection boasts farmhouse inspired architectural designs paired with three functional floorplans centered around outdoor living. The neighborhood site plan was designed to provide every home with breathtaking views of Lake Travis or the rolling hills of Rough Hollow. Each home is strategically positioned on the homesite for functionality and energy efficiency. Legacy’s quality construction and green building techniques provide peace of mind for home owners that will enjoy these homes for years to come. 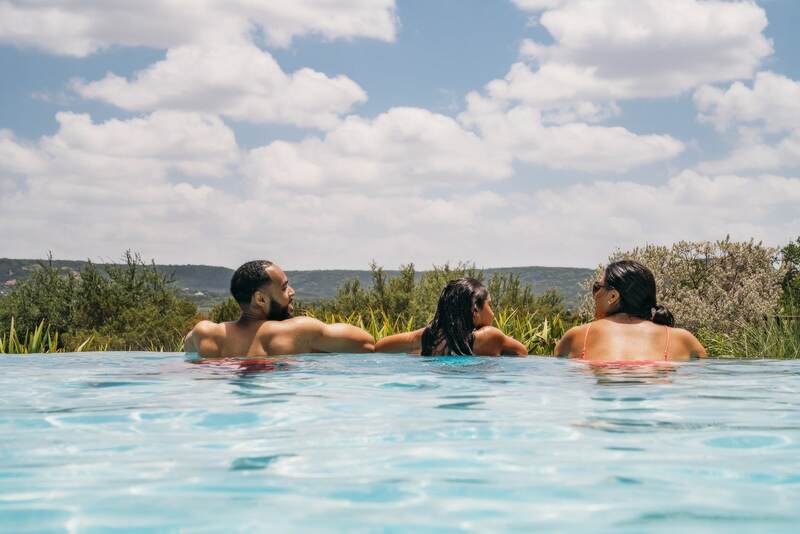 Resting in the heart of Westlake Hills, The Addie is a collection of 46 new peak performance lifestyle homes in a gated lock and leave neighborhood close to downtown Austin yet surrounded by the Texas Hill Country. The Addie is revolutionizing the Westlake area with thoughtfully designed home offerings drawn for functionality with minimal maintenance. 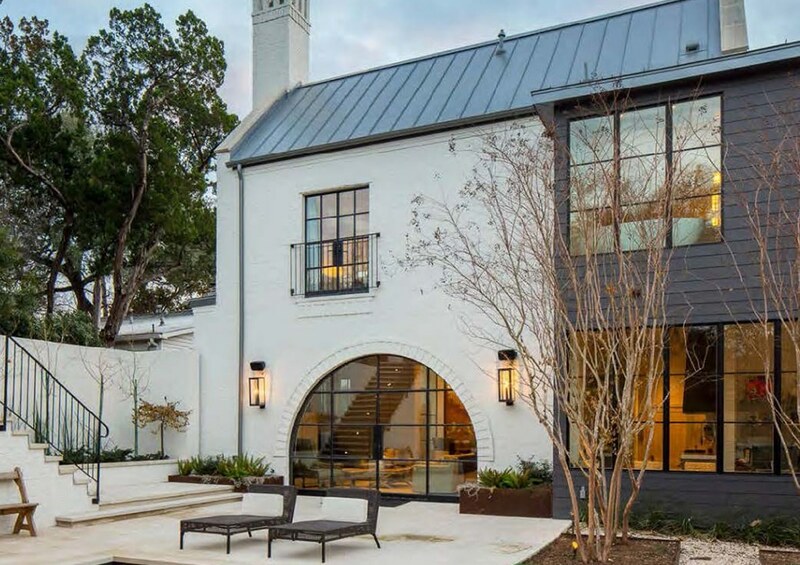 Diverse architecture rests behind the gates of the only new neighborhood in Westlake offering luxury homes and breathtaking views at an enticing price point. 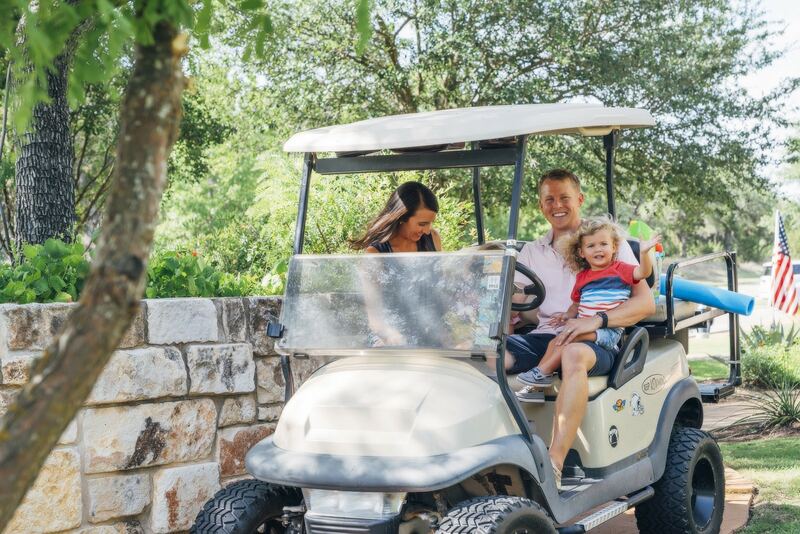 This boutique community will feature single family and townhome residences within minutes of the Austin Country Club, Colorado River, Wild Basin Wilderness Preserve and Austin’s #1 School District Eanes ISD. 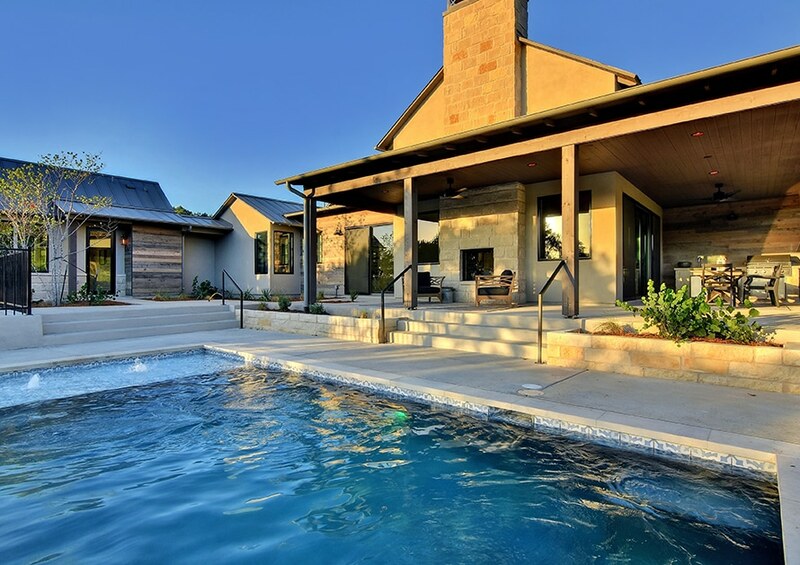 Privately connected in the thriving South Austin community rests 20 eclectic residences in a quiet neighborhood surrounded by trees within minutes of lifestyle amenities that truly allow you to work, live and play close to home. The Isabella showcases a leading-edge architectural experience, integrated with designer finishes and an integrity of construction that is second to none. 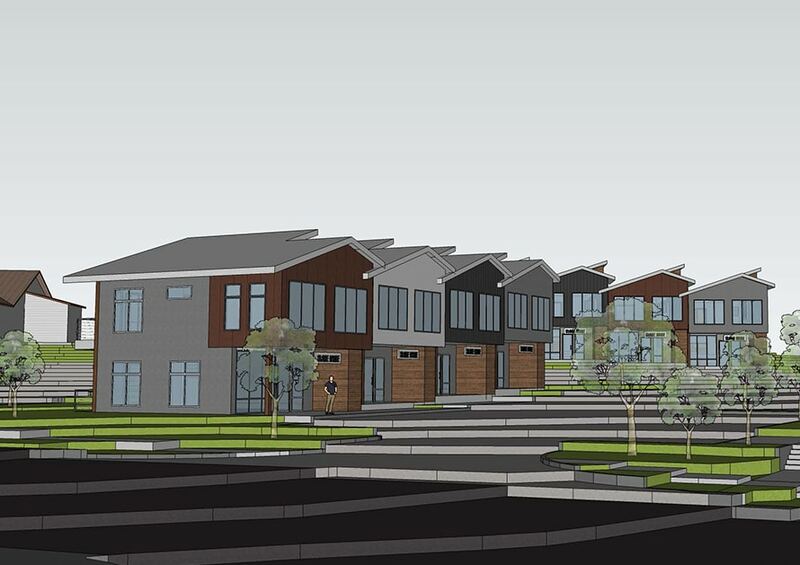 This serene community will feature 20 single family and townhome residences starting from the low $400s. 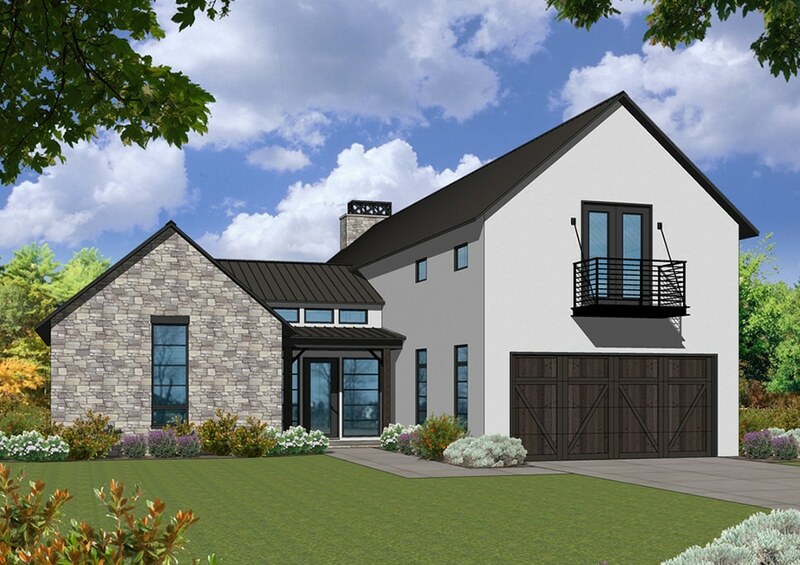 Floorplan designs will feature two and three story elevations with private yards on select homesites. Paved streets with brick accents and hanging lights add a sophisticated charm to this niche community. 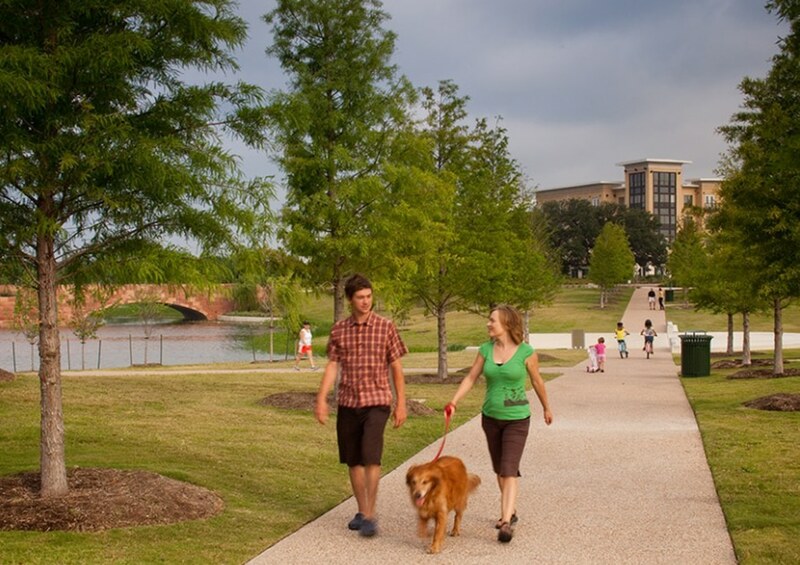 A dog park is located at the back of the community making this the perfect place for the whole family to call home. 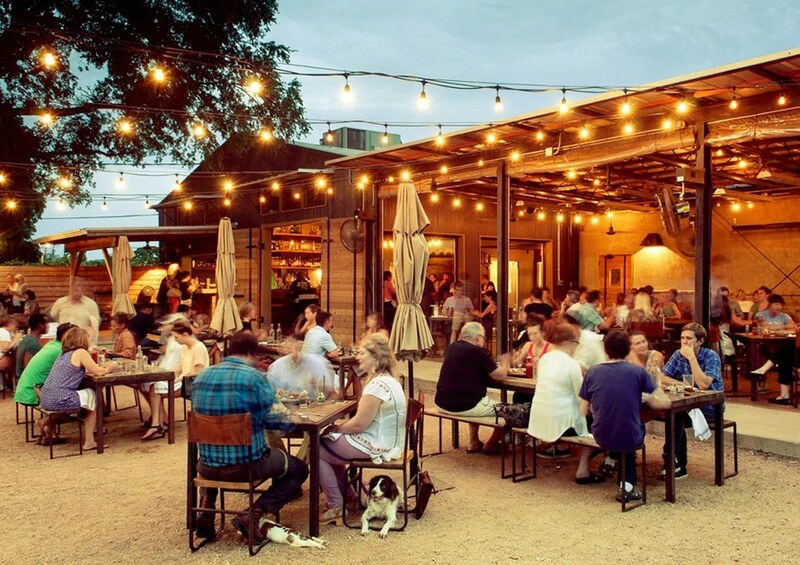 Within minutes of downtown Austin and the Mueller Town Center, Gravity brings an enticing residential experience to the thriving East Austin community. The only mixed-use development in the area, Gravity was created to bridge the gap between desire and practicality with live/work condominium and townhome residences starting from the low $200s. 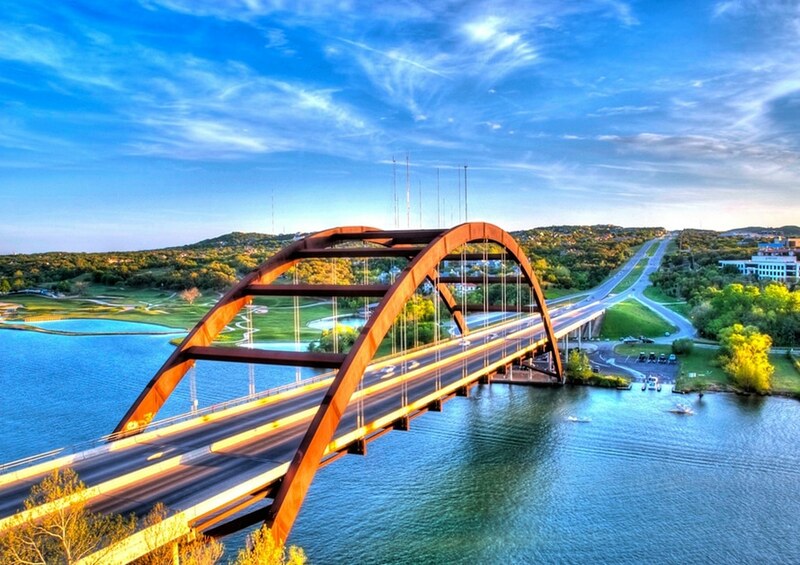 Gravity’s diverse selection residences are as unique as the Austinites that call them home. Each design has been expertly crafted for the upwardly mobile and the innovators embarking on their own journey. 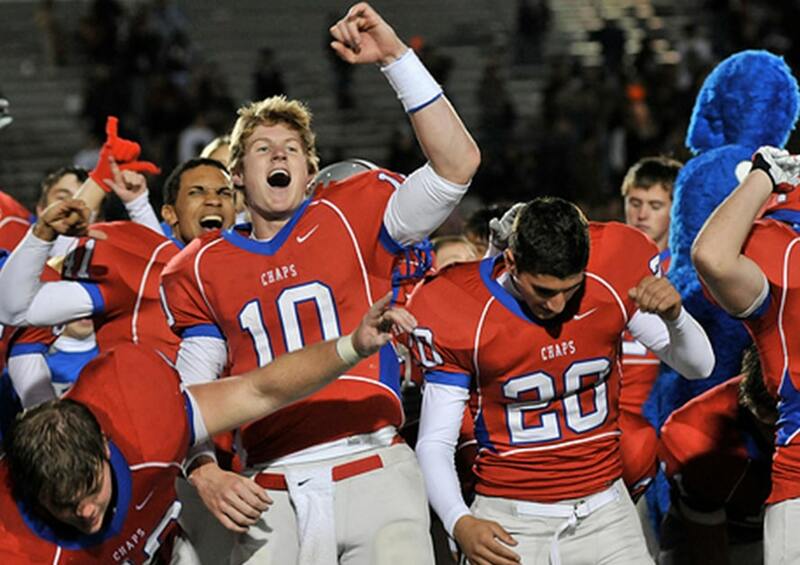 The planners with laser-focused direction and the free-spirited wanderer taking it day by day. 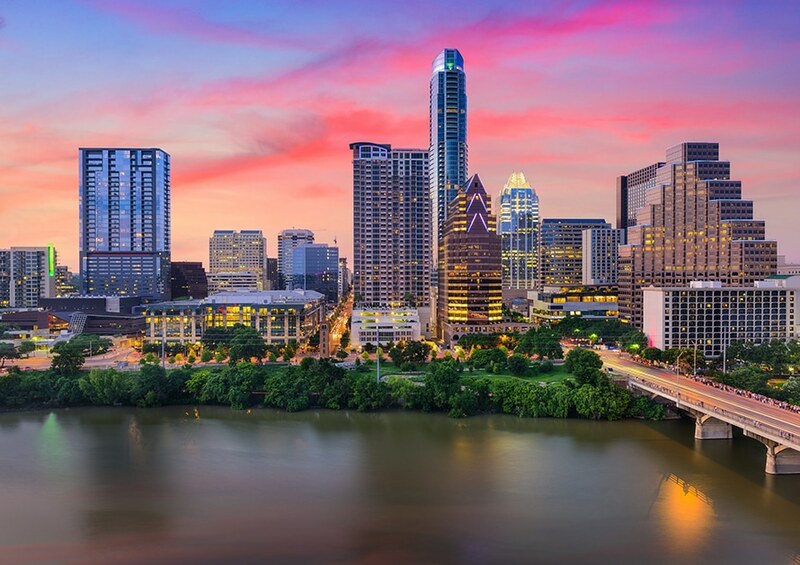 90 residences with an abundance of open space, recreation, a roof top deck, private pool, amazon storage lockers and more will be breaking ground in one of Austin’s most highly-sought after areas this Fall. Call us today to experience the pull of Gravity.